Good shoes are comfortable to wear. But how you place your shoes reflexes your character! When I was a young salesman forty five years ago, my first job was selling household products. I needed to do cold calls, visiting house to house. I had to be polite before I was allowed to go into their homes. Those days, I was taught and seriously instructed by our seniors, it's a manner to take out our shoes before entering our prospects' house. 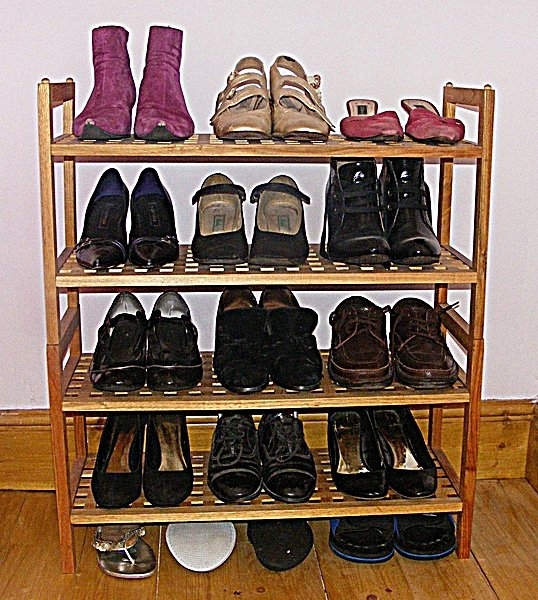 We had to carefully place our pair of shoes side by side within a corner as not to obstruct their families. The way we placed our shoes on the floor, indicates the character of us. 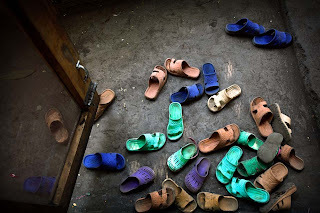 Those who simply chucked shoes at the front door are those who are irresponsible and are the careless type, while those who took a bit of effort and put them nicely are always responsible and careful in character. I'm glad I was trained in such a manner, which made me an excellent sales agent of today. Today wherever I go, especially visiting a home, I could see and understand how responsible are those who are staying in there. Just by observing the way they place their shoes and slippers on the floor or in the cupboard. I prefer to deal with people who are responsible. And responsible people are usually successful. The logic is.. We need shoes to move around. The more comfortable they are, the more we could walk our lives. 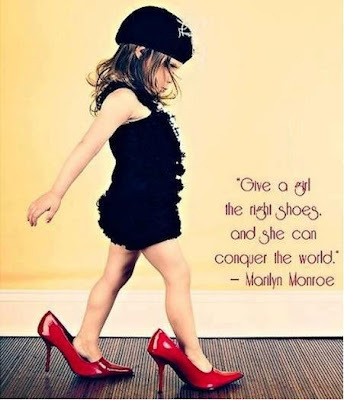 If we need the shoes to keep us comfortable and lasting, we have to value and take care of our shoes. Right? Only responsible person thinks this way. If you are not, sorry to say you could be an irresponsible person then. For the ladies who are searching for an ideal man, please take time to see your men how they respect their shoes. The truth will be revealed from there.